Laylabelle Productions is a video production company owned and operated by Cathy Hildenbrand, a TV veteran with over 25 years of experience at prestigious networks including Nickelodeon, Nick at Nite, Nick Jr., PBS, Oxygen, Noggin and Sesame Workshop. Cathy takes great pride in capturing honest, happy, memorable moments and putting them together to tell the story of a special event. Whether it’s a child’s birthday party, a family gathering or a mitzvah celebration, Cathy creates a keepsake for you and your family to cherish for years to come. 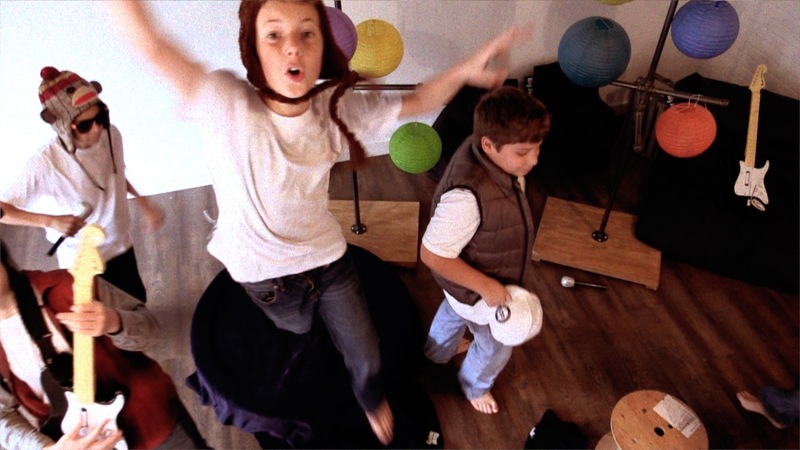 Party guests can sing, dance and star in their own music video. Documentary style interviews with parents, grand parents, family members and friends. A great opportunity to highlight the personalities, services and products that define your business in a fresh and unique manner. There’s nothing like a good cause, specially when it is represented in an honest and original way. 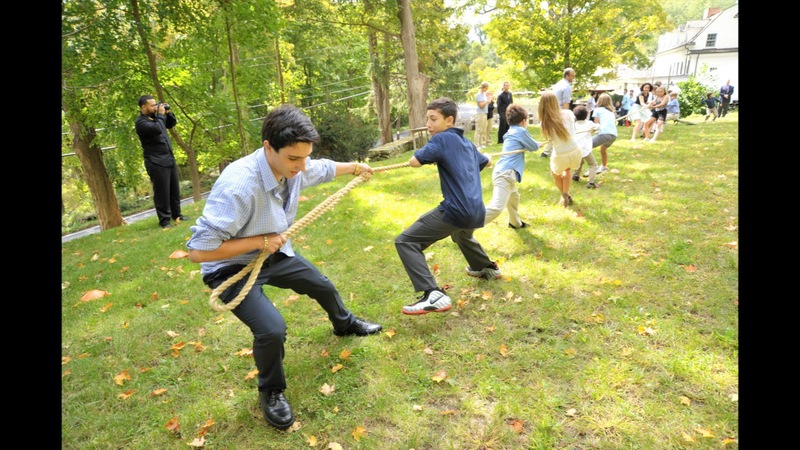 Cathy created an incredible video recap of my son’s Bar Mitzvah that is a wonderful remembrance of our special day. She is truly a pleasure to work with and I look forward to having her work with us again for my younger son’s upcoming Bar Mitzvah. Cathy is an amazing visual artist to work with and created a one-of-a-kind montage and a beautiful and touching visual record of our daughter’s Bat Mitzvah and a portrait of who she was at that age at her party. We cry every time we watch it and feel lucky and fortunate to have the treasures that she created for us. We love her aesthetic and whenever we share her work all are blown away. 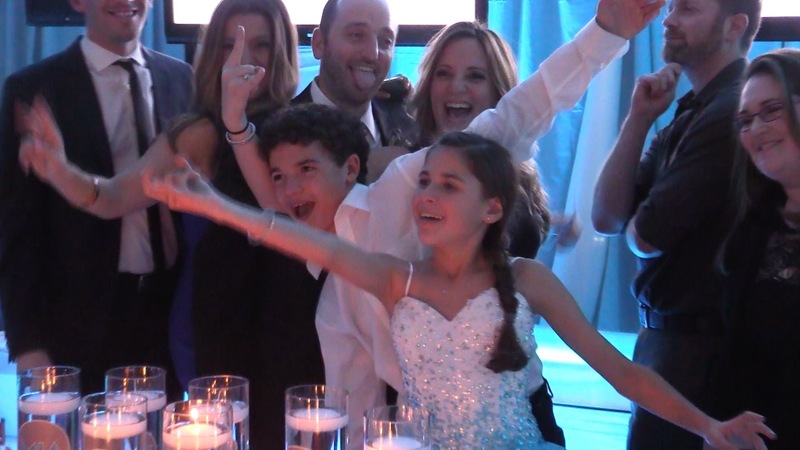 Cathy did the video for my daughter’s Bat Mitzvah and I really can’t say enough good things about the whole experience! She was so lovely to have around and capture the day and night, and the final product is better than I had ever imagined, I would definitely recommend and use her myself again!! !